As a small business owner, you are expected to wear about 10 different hats in 10 different colors… each. Obviously, this isn’t practical. You cannot do everything; well you can, but it would be completely sub-par. Though this may be a particularly common phrase in your vernacular, I found the saying quite profound, and I believe it is completely applicable to small business owners and startups. In order to efficiently run a small business, you want to automate as many things as possible and take care of things at which you excel. Luckily, the promotional products industry has been around for quite a while allowing sufficient time for businesses to penetrate the market with services that can make your life significantly less complicated. 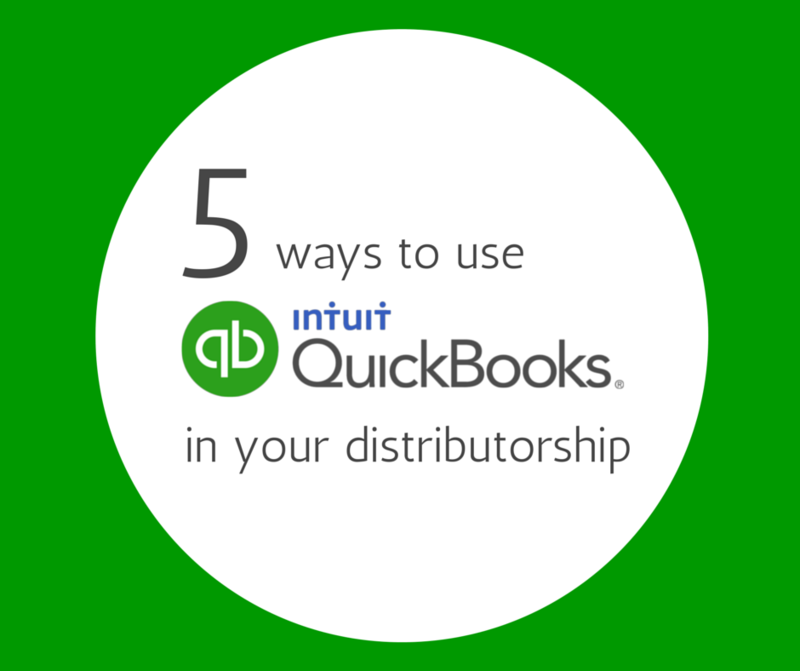 QuickBooks is one of those services. In my opinion, QB is one of the most comprehensive platforms for business management on the market. And a tool which you should be familiar with as a small business management option. We know that QuickBooks has some great features that will benefit businesses in the promotional products industry, which is why we integrated the QuickBooks platform into our VISION package. If you have a Trade Only website, these are reminders that you can do more with your QB integration than you are RIGHT NOW. If, however, you don’t have a Trade Only website, we still encourage you to learn how QuickBooks can boost your operational efficiency. Because, well, it can do wonders. By creating a job and assigning your client invoice and the supplier bill to it, you can track profitability on a per job basis. The Job Profitability Report is a great way to calculate commissions. Always use Non-Inventory Parts when creating Items. Generally, as distributors, we do not carry inventory. Even if the supplier ships the order to you and you deliver it to the client, it is not your inventory. Receiving payments and paying supplier bills inside QuickBooks automatically enters the necessary amounts into your account registers saving valuable time when reconciling. When entering standard expenses it is not necessary to create a Bill. Enter standard expenses directly into checking or credit card registers. Only create bills when costs relate to client jobs. Reference the Sales Tax Liability Report to transmit totals to your State Tax Agency. Make any adjustments after payment is made by using the Pay Sales Tax feature. Accurate totals are necessary to keep accounts balanced and financial statements correct.